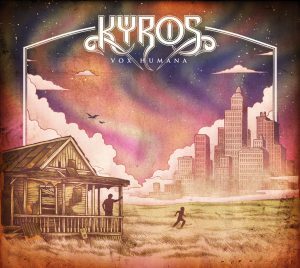 Kyros (Nee Synaethesia) is Adam Warne (vocals, keyboards), Joey Frevola (guitars), Peter Episcopo (bass, vocals), Robin Johnson (drums, percussion) & Sam Higgins (guitars, vocals). 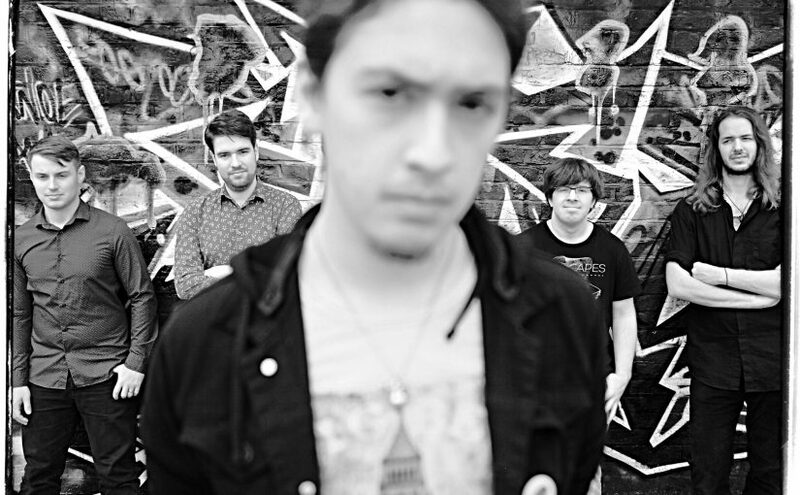 They have been tipped and praised in the media and rock press in their original guise growing out of Adam’s solo project into a fully fledged band. I am not one to patronise when I say this, but, these guys are young and this is a definitive advantage in many respects. They are not shackled to the 70s golden age but they pull influences from the 80s and 90s too. Like genuine artistic magpies they are content to take all that is good from a wide range of sources and put elements of it into their music. 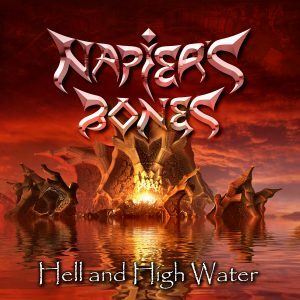 The music is very very full on; the influences of Haken are obvious with drummer Raymond Hearne arranging the brass on various sections. 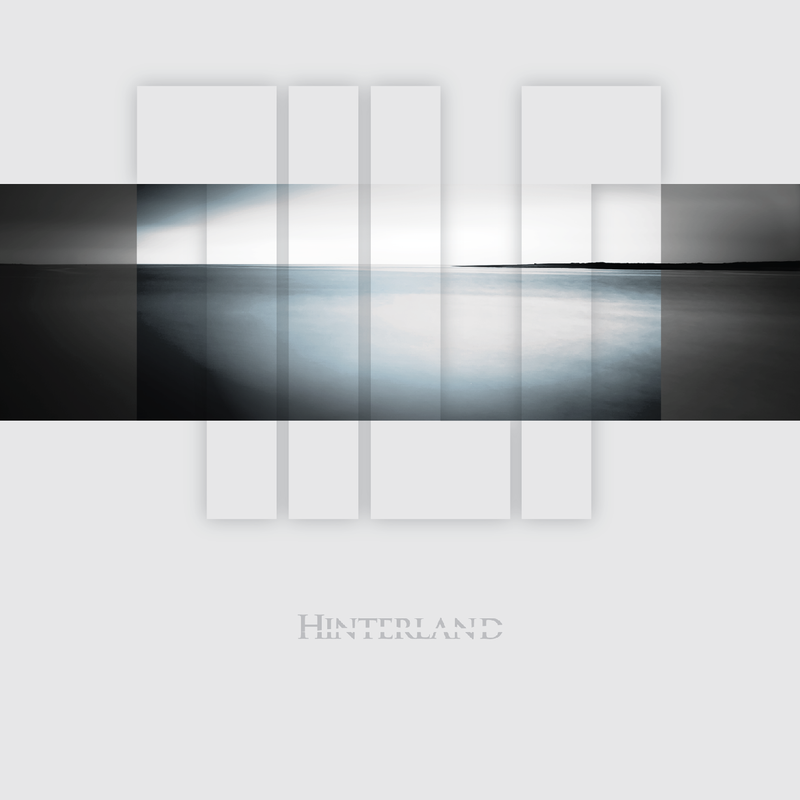 It is a sonically dense album with so much going on that what at first appears to be a simple piece has hidden depths. New Paradigm is one such track. At face value it feels like a crooner from the 40s accompanied by a piano but then evolves into a an atmospheric combination of the harmony and keyboards that becomes almost ethereal in it quality. To counterbalance this Technology Killed the Kids II is jam packed with intensity reflecting how much technology is filling the younger generation’s lives and leaving no space to breath or be real in a real world. 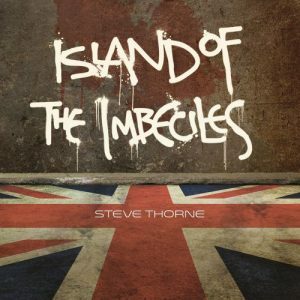 It has a definite ‘Prog’ feel with massive keyboard sounds and it really stands out from the first listen to the last. 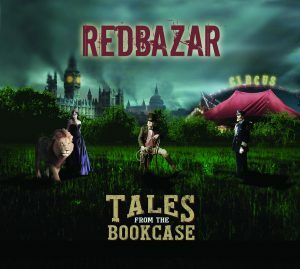 The single Cloudburst has overtones of later period Depeche Mode in it combined with post modern values in the writing. 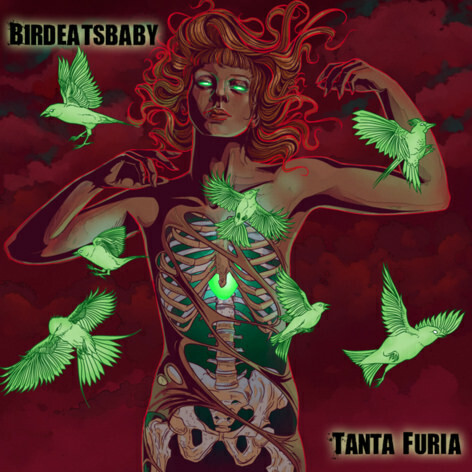 It is accessible and has a great hook and instrumental breaks that could easily be played on the mainstream radio. Yet it retains its “Progginess”, I hear IQ in the guitar breaks and keyboard combination but there is no plagiarism here. Onto CD2 and the vision darkens here, beginning with track one Mind Electric, an ominous overtone of keys and guitar that has an air of a desperate struggle between humanity and technology. The endless struggle between humanity and its own invention is the theme that runs through the album from beginning to end. Monster is another stand out track, the keyboard riff that feels instantly familiar, frenetic musical breaks simulating a struggle between the Frankenstein’s monster of the theme and the inner humanity railing against the metaphorical windmills. This drops straight into a far less fraught piece called Hounds that lulls you into a false sense of security as you become hunted by the music and the beast itself. 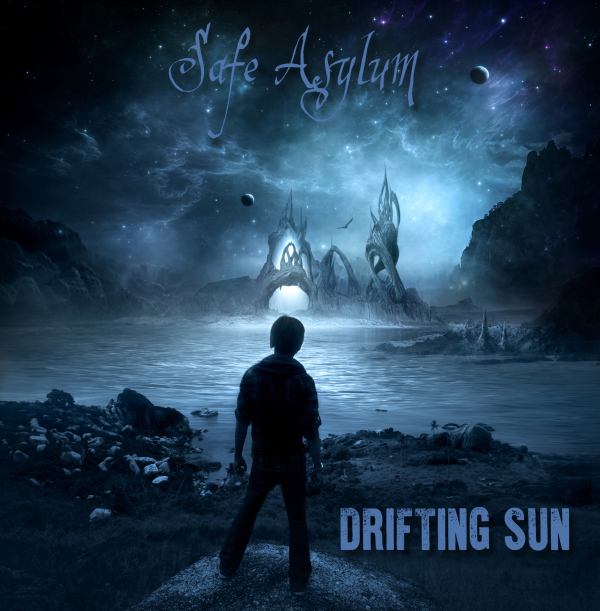 The closing track of the album, simply called Dilate, channels everything into a climax of tragedy and despair as we inevitably fall into a trap of our own design. Overall ‘Vox Humana’ works very well indeed and takes the project to the next level with the song writing and sophistication. 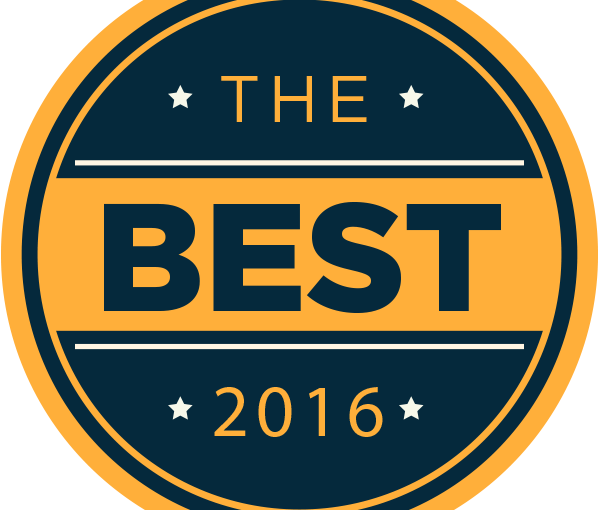 It has been carefully crafted and created with much maturity that is rare in any band. This record is full of clever harmonies but is clever merely for the sake of being clever but, rather, because it fits the need. 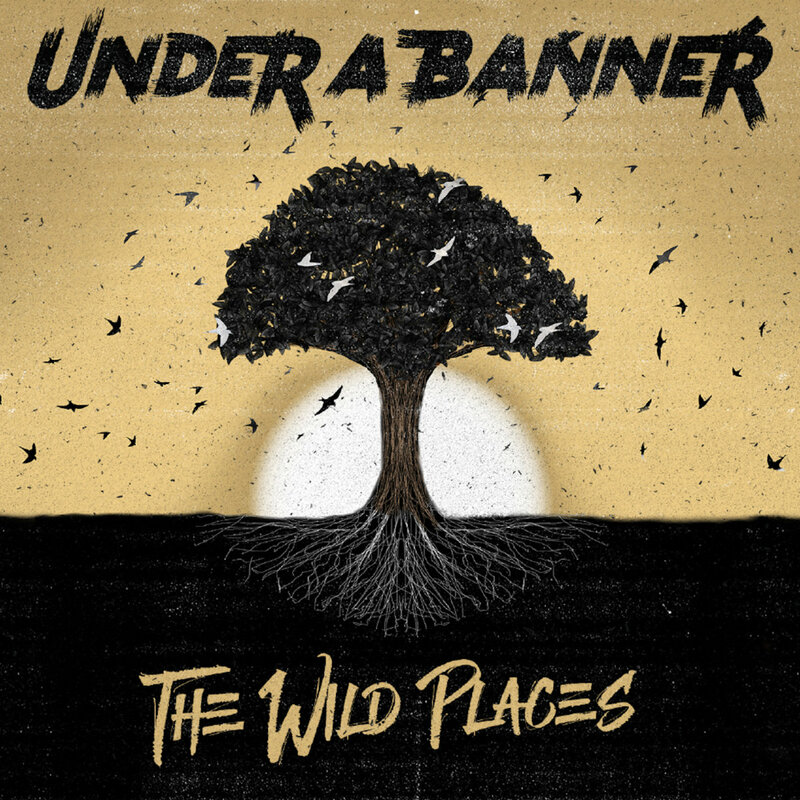 It really feels like it has been written and created by the band rather than just Adam getting people to play his music. Which to be honest, as good as Synaethesia was, that is what it felt like to me. If you want something that pulls musically from the 80s and 90s and only really offers a nod to the roots of Prog rock then this is for you. It has more from the likes of IQ, IT Bites, Muse, Radiohead, Depeche Mode and Haken than anything made in 1973. 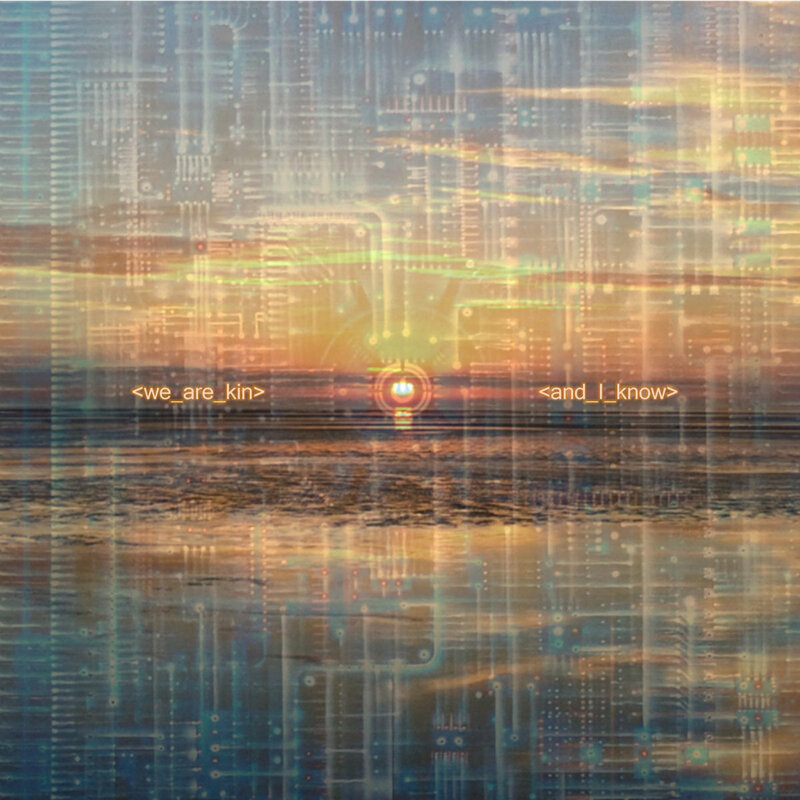 It isn’t a late night chill out but is excellent driving music and it shows that the future of our music is in good hands. Buy ‘Vox Humana’ direct from the band. 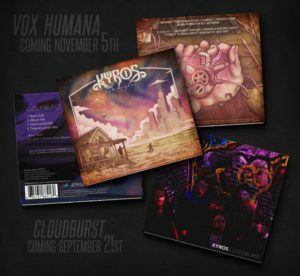 Following the recent announcement of their upcoming double album entitled Vox Humana and accompanying maxi-single release, Cloudburst, KYROS have gone onto announced further information detailing the artwork, track listing and release dates. 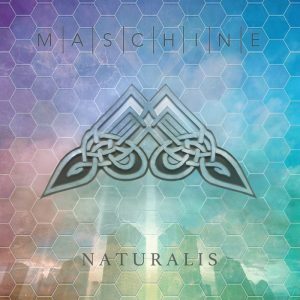 This is their first professional independent release since their eponymous debut album Synaesthesia released in 2014 through GEP Records. The band have announced that the maxi-single, Cloudburst will be releasing on the 21st September whilst their eagerly anticipated double album, Vox Humana will be open to pre-orders on this day for an eventual release on the 5th November. Both products will be released as a physical CD format with purchasing available through their online store at www.kyrosmusic.com and Amazon UK and a digital release through iTunes, Tidal, Deezer, Spotify and many more online outlets. Optional bundle packages will be available through the band’s online store where both the double album and maxi-single can be purchased together at a special discounted price. The buyer will receive the maxi-single soon after the day of release and the double album a few days before the official release date. The artwork for Vox Humana was created by artist, Matt Verges with graphic design by Adam Warne. Original concept by Adam Warne, Joey Frevola and Matt Verges. All artwork for Cloudburst was put together by Adam Warne. 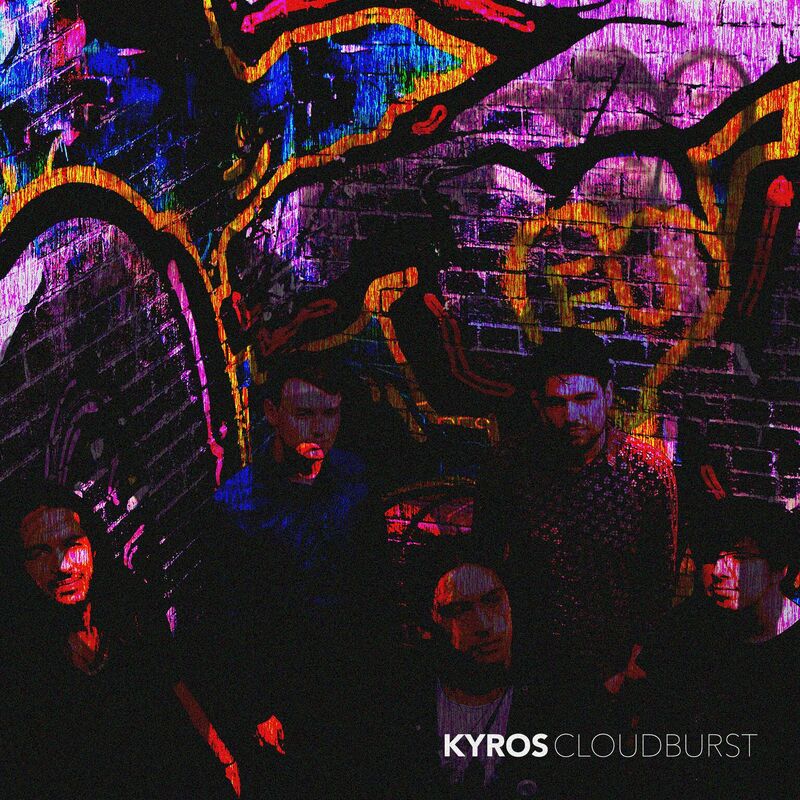 KYROS have also announced that they will be releasing a music video for “Cloudburst” within the coming days. 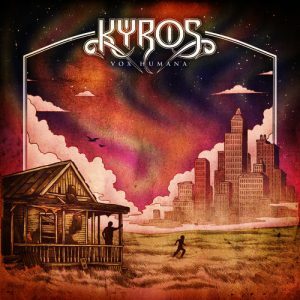 Multi-national Alternative / Progressive Rock outfit KYROS, formerly known as Synaesthesia — are set to return later this Fall with a release of their independently produced and engineered double album entitled Vox Humana, a follow-up to the critically acclaimed eponymous debut album, Synaesthesia, released in 2014 through GEP Records. 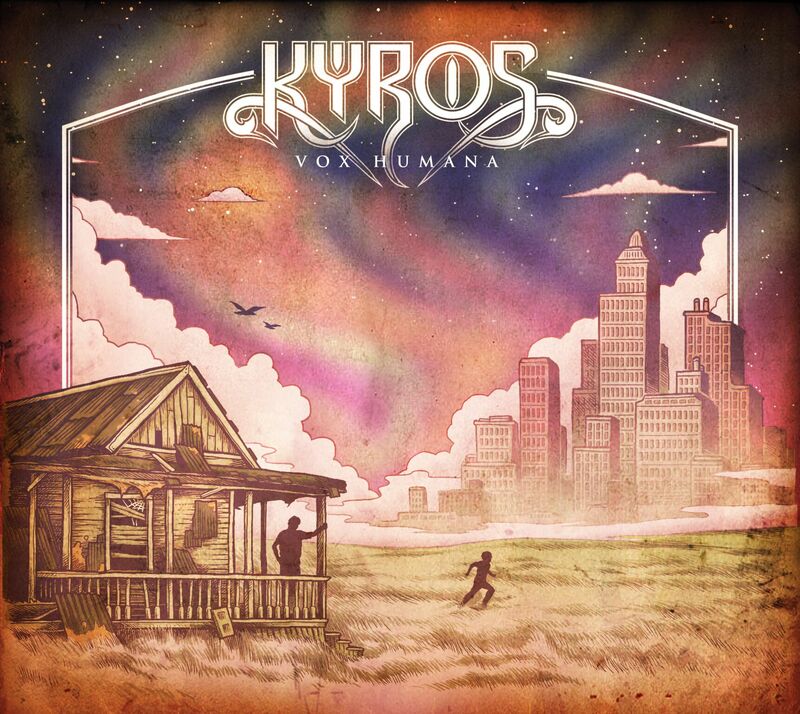 A culmination of approximately three years of writing, recording and mixing with efforts from all members; Adam Warne on vocals, keyboards and mixing, Joey Frevola on guitars and programming, Sam Higgins on vocals, guitars and additional programming, Peter Episcopo on vocals and bass guitar and Robin Johnson on drums and percussion, are proud to present Vox Humana as KYROS’ first professional release as a band since transitioning from a solo studio project whilst signed to GEP Records. 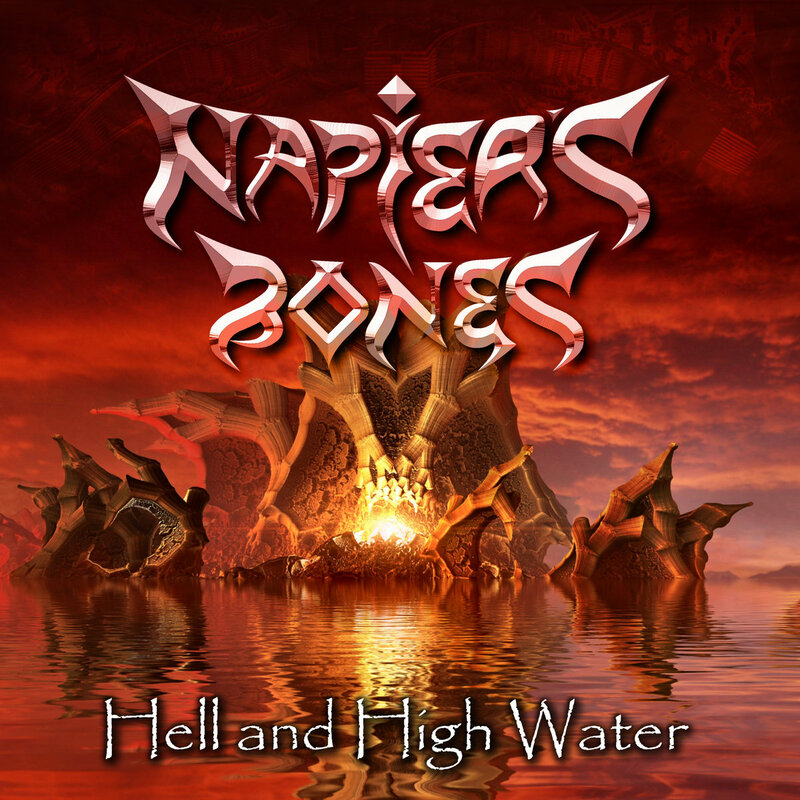 The album also features a full live brass section with parts arranged by Raymond Hearne, more known as the drummer in the progressive metal band, Haken. Mastering of the album was expertly undertaken by Jens Bogren at the Fascination Street Studios (Haken, DragonForce and Opeth) in Sweden. 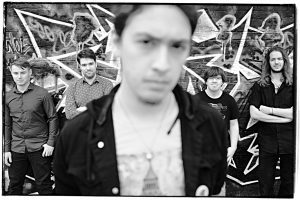 Guitarist and singer Sam Higgins says, “Vox Humana has been the catalyst for a huge amount of change, and I feel that it is a tremendous step forward for us as a band. It has led us to go independent, something we decided on for a great number of reasons, but the big one is that when push comes to shove, we know exactly what we want from our music and we needed control of that. Maybe it’s naive and maybe it’s arrogant, but ultimately we need the decisions to be ours, that way the end product is something that is a true expression of our vision as a band. 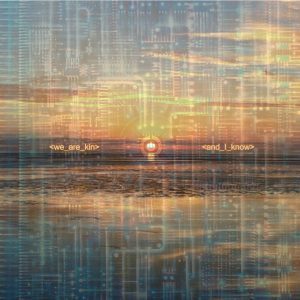 The end result is a concept double album, spanning a broad range of sounds, with a narrative that explores themes around what it is to be human. Accompanying the release of the double album is the independent release of the band’s first maxi-single, entitled “Cloudburst.” This release includes the album mix of the track, as well as a special edition single edit, instrumental mix and newly written extended version of “Cloudburst.” This maxi single release also features mastering efforts from Jens Bogren. “As well as the album, we will be releasing a maxi single, inspired by the 12” singles of the 80’s. We are all huge fans of Trevor Horn, so it was an easy decision to make. Taking ‘Cloudburst’ as the single was another easy decision, the song is heavily synth- driven, and has quite a ‘poppy’ sound to it, which made it the perfect choice. Hopefully the alternate versions of the song will give people a deeper insight into the track,” Higgins commented. The double album, Vox Humana will be released through KMG Music in November as a physical premium double-CD package available from the band’s online merch store and Amazon and digitally through online outlets such as iTunes, Napster, Tidal, Amazon MP3 and Spotify. 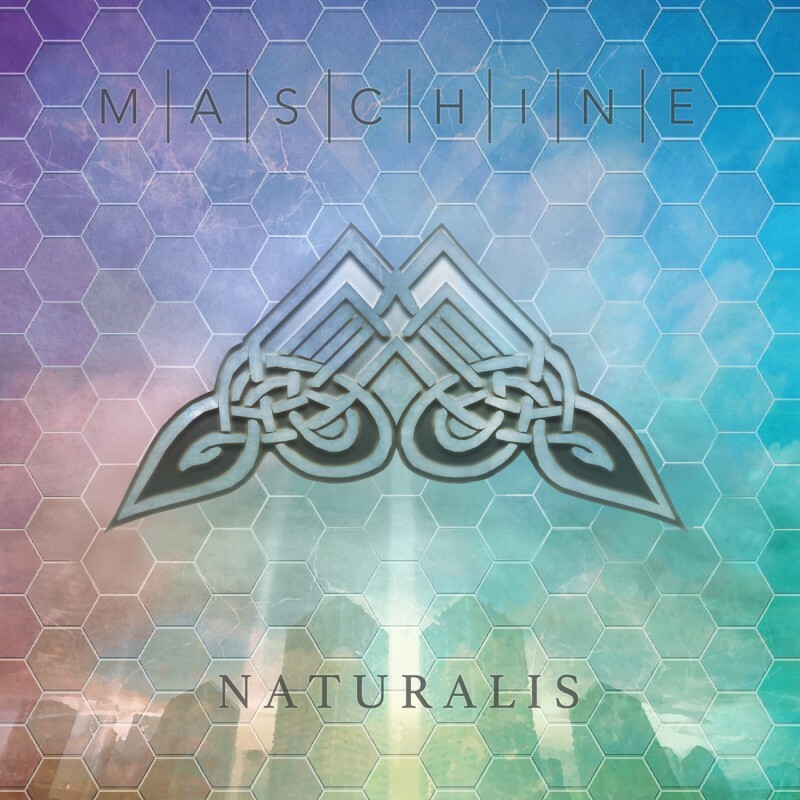 The maxi-single, “Cloudburst” will also be released through KMG Music as a physical and digital release within the coming weeks. Not afraid to take songwriting and musical experimentation to a whole new level by pushing the boundaries. Creating fresh, new and exciting music with influences ranging from eighties pop e.g. 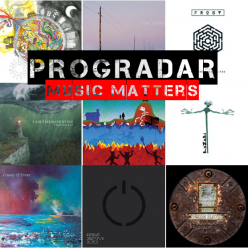 Depeche Mode and Kate Bush through to modern post-progressive and alternative rock music such as Muse and Porcupine Tree. 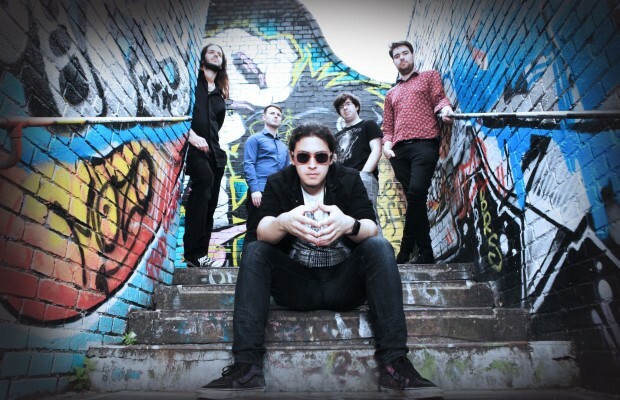 KYROS (known as Synaesthesia 2012-2015) formed in 2012 in London, England and consists of Adam Warne on lead vocals and keyboards, Joey Frevola and Sam Higgins on guitar, Peter Episcopo on bass guitar and Robin Johnson on drums. 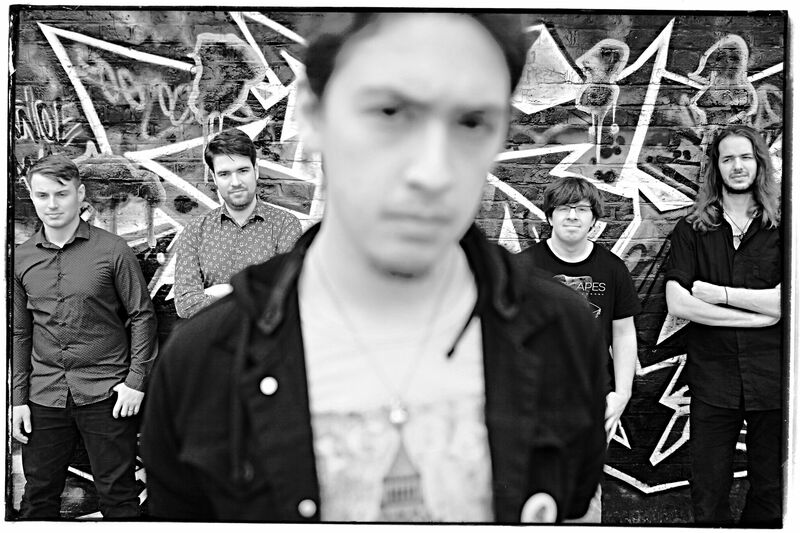 The five piece came together after Adam was in need of completing the band line up to transition from a solo studio project to a fully fledged performing and writing group. Although only having existed for a few years, the group has already released a critically acclaimed debut album and a successful limited edition EP. 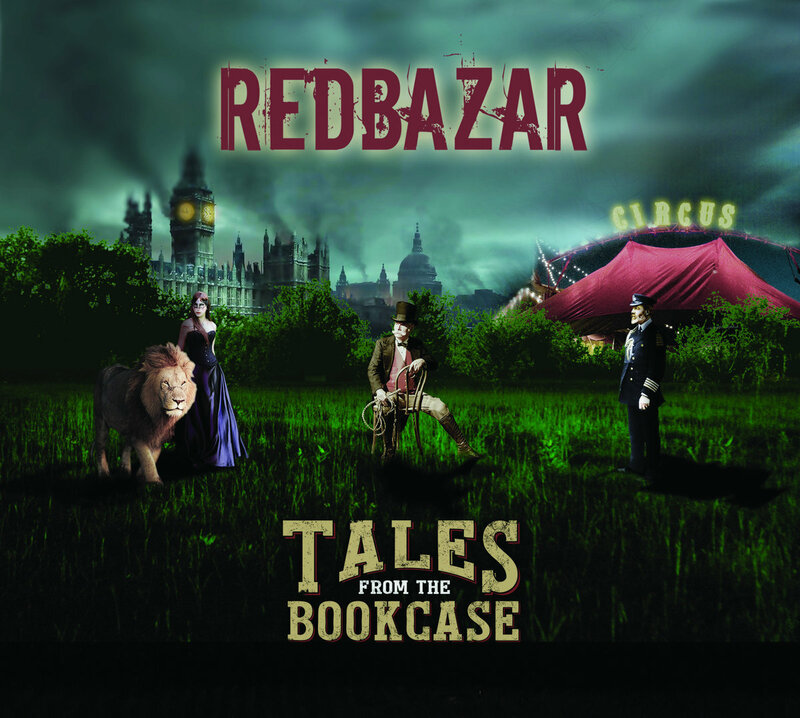 The debut album featured artwork designed by Freyja Dean, the daughter of legendary album cover artist Roger Dean. Songs from these two releases have received airplay on various radio stations including Team Rock Radio. 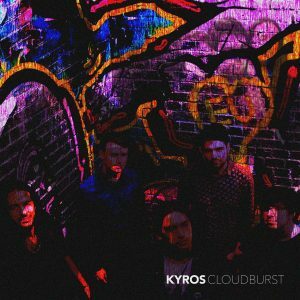 On top of this, KYROS has performed a number of impressive shows ranging from festival dates in UK, Germany and USA to supporting high profile bands such as Marillion and Anathema. In 2015, the band performed sixteen dates across Europe supporting Spock’s Beard, all with hugely receptive crowds and positive reactions. In Autumn 2016, KYROS will be independently releasing a maxi single entitled “Cloudburst,” which is to be shortly followed by a double-album called Vox Humana. 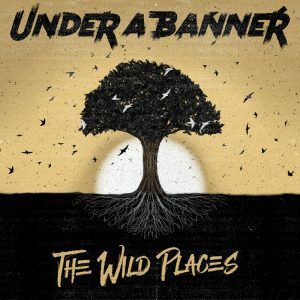 This album will mark the band’s fourth overall release as well as being the band’s second official album release.